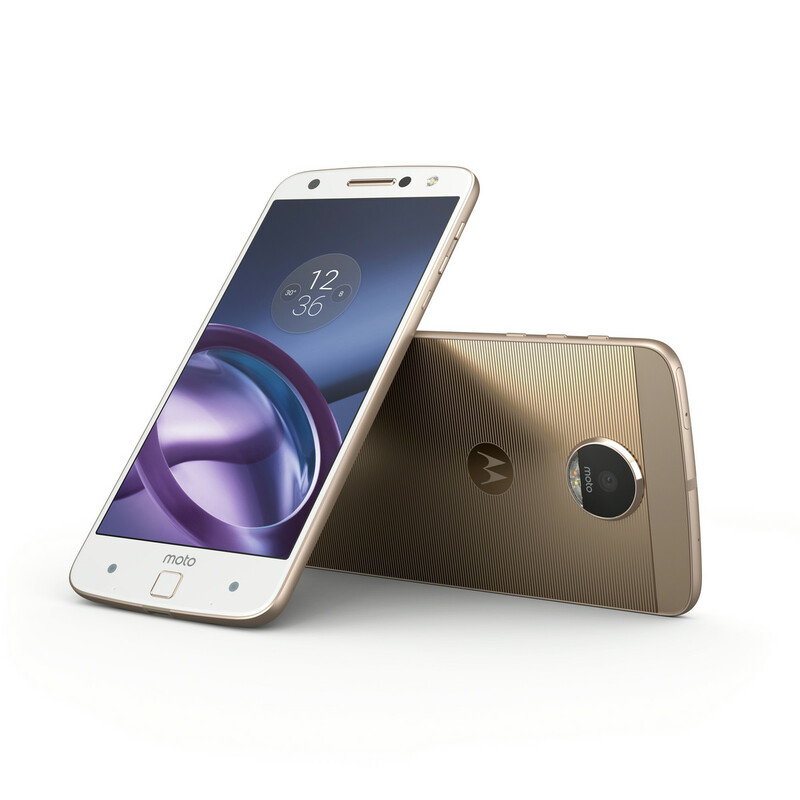 A Lenovo official has recently unveiled that the Moto Z and the Moto G4 families are scheduled to get Android 7.0 in the fourth quarter of this year. LG V20 is the world's first handset to come with Android 7.0 Nougat out of the box and Google's supported Nexus handsets already got the update a few weeks ago. Now, more manufacturers begin to announce their Nougat update schedule, and Lenovo is one of them. Until now, things were not clear in Lenovo's camp, but Droid Life reached out to them and received an answer that will make quite a few users happy. According to a Lenovo spokesperson, consumers who own a Moto Z or a Moto G4 handset should "expect to see Android N on the Moto Z family and Moto G4 beginning in Q4." The list of Lenovo handsets that should receive the Android 7.0 Nougat includes the Moto Z, Moto Z Force, Moto Z Play, Moto G4, Moto G4 Play, and Moto G4 Plus. Other families should get updated as well, but the company did not unveil its plans concerning them yet. However, it would be perfectly normal to see the Moto X series, for example, getting the update as well.